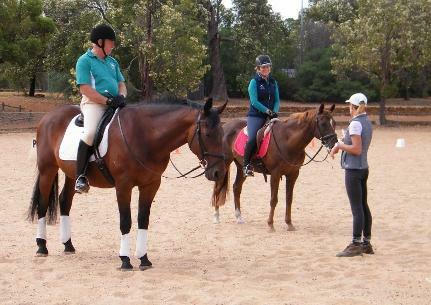 The Gidgegannup Dressage Club Inc., founded in the year 2001, is a non-for profit organisation with the aim to offer its members an avenue to improve their Dressage riding and training skills through monthly rally days, with accreditedand supportive instructors. 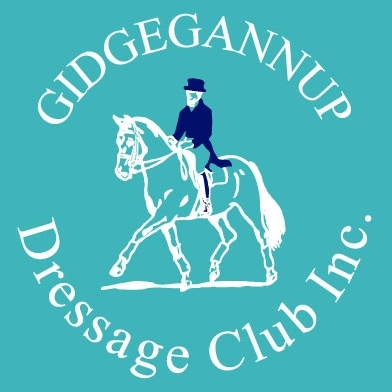 The Gidgegannup Dressage Club Inc. welcomes new members and if you are interested in joining the club you can find more information on the Membership page. 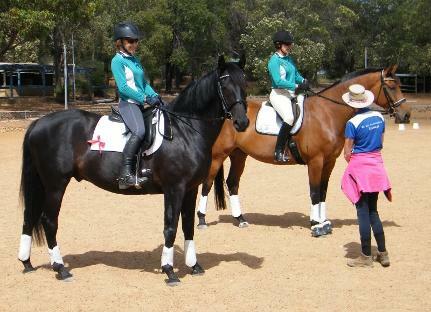 You can also stay up to date with the Gidgegannup Dressage Club Inc. on our Facebook Page.